This band deserves your ears. 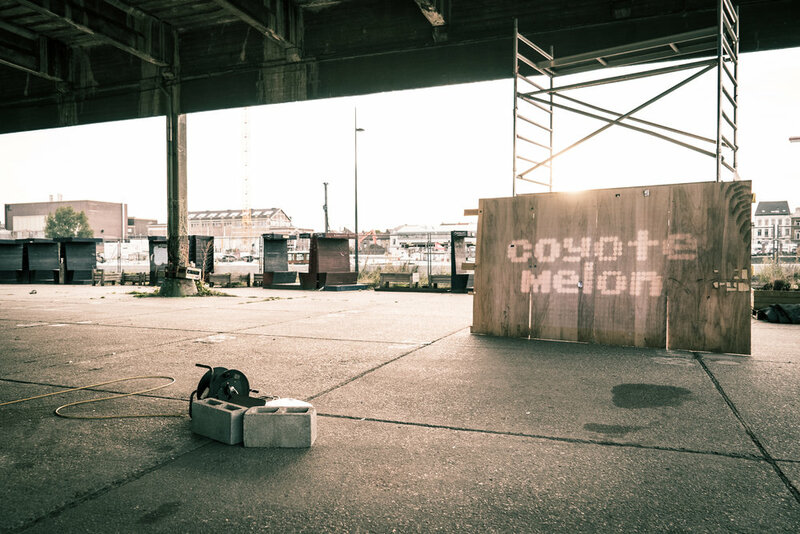 Coyote Melon!!! Convince yourself with their Vinyly Live Session @ Dok in Gent.